Summer is well and truly under way and the salt, sand and heat is starting to take a toll on my skin. If you live in Australia, you know the struggle. The temperatures keep rising and your skin has to work to keep up. During the summer months, we put our skin through a lot of turmoil as we battle the elements. Scorching dry heat, shifts in humidity, arctic blasts of air-conditioning and brighter, longer days all plays a role in how our skin holds up. So, just like your wardrobe, your skincare routine might also need a seasonal shake up. So how can you save your skin this summer? The summer elements can be particularly harsh on the fragile skin around the eyes. If you take anything away from this post, I hope it's trying the Kiehl's Creamy Eye Treatment with avocado. This tiny pot of goodness does wonders! It's made from a selection of highly effective natural ingredients that provide outstanding hydration for your sensitive eye area. Antioxidants are key in the summer months and this cream is a quick and easy way to work them into your routine. Ingredient include avocado oil, beta-carotene (a naturally derived antioxidant found in carrots) and shea butter. 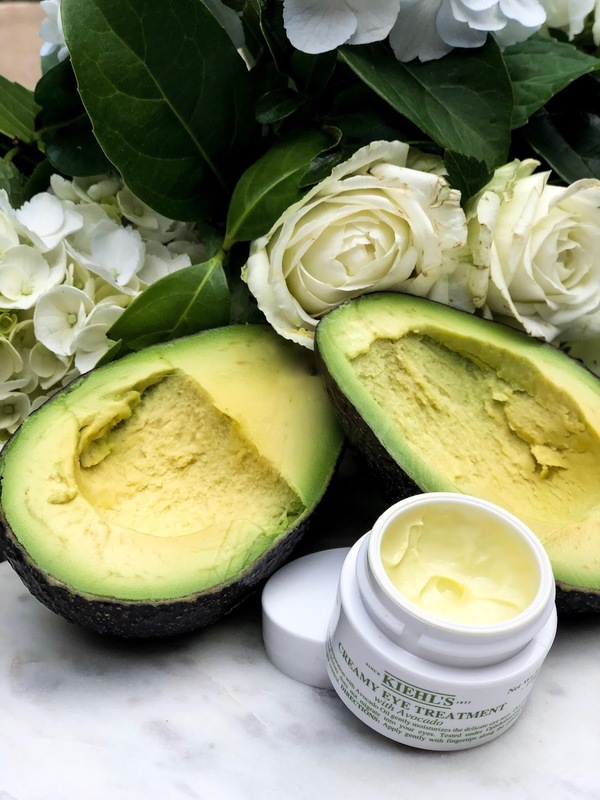 Even though it's thick and creamy in texture, it is fast absorbing into the skin which is important during those disgustingly hot and humid days. I'm young and luckily wrinkles are not yet a concern of mine, however on the days when I'm feeling a bit tired and a little run down, there is a noticeable difference in the puffiness around my eyes when applying this cream. Like most Kiehl's products, the eye treatment is on the pricier side ($44AUD), but the little pot really does go a long way! This 'tip' should go without saying. The heat, the salt and the sand during summer months are stripping away moisture from our skin and we need to replenish it. As the weather gets warmer, I become obsessive about moisturising, 2-3 times a day at least. 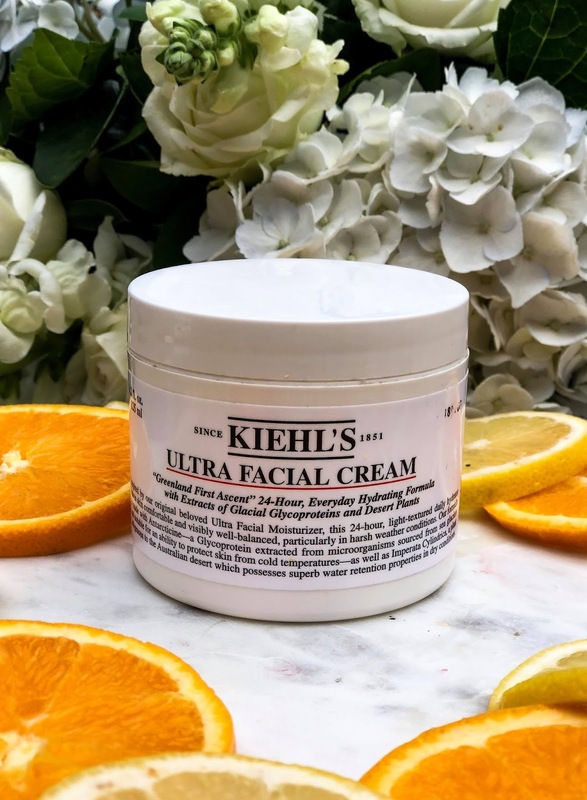 This summer I've been absolutely LOVING yet another Keihl's product, the Keihl's Ultra Facial Cream. 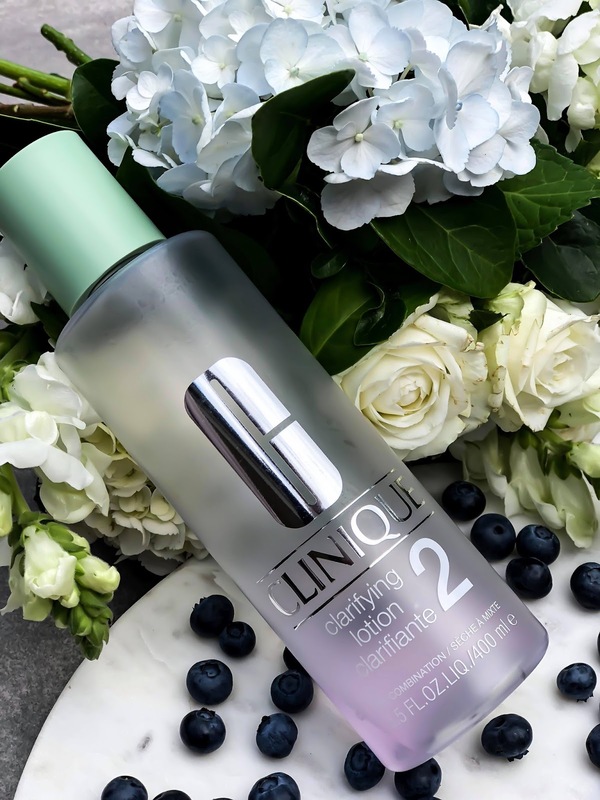 It is a 24-hour daily face moisturiser that helps reduce moisture loss while drawing and absorbing moisture from the air. It is incredibly lightweight and doesn't feel like it is clogging your pores. I wear it both day and night as it leaves the skin smooth, soft and healthy looking. If you're after a lower price point, somewhat similar product, I would recommend the Clinique Dramatically Different Moisturising Lotion. 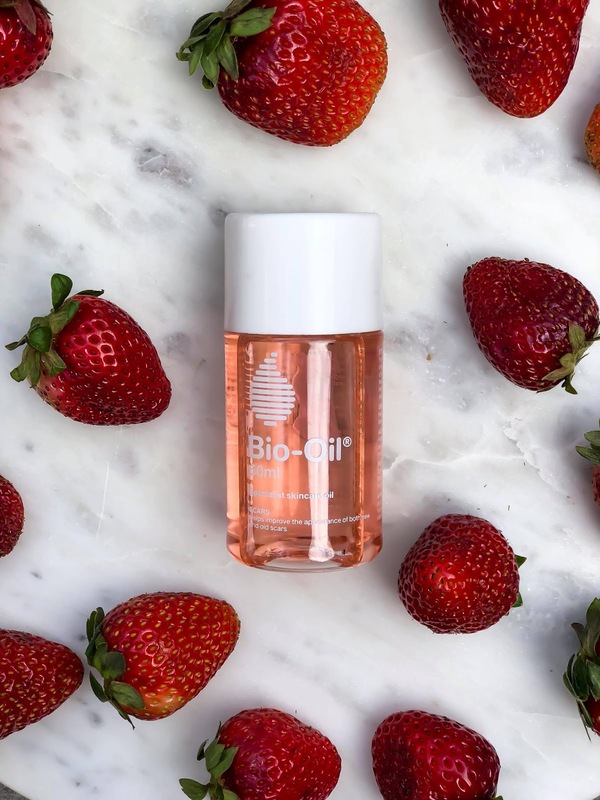 The next product recommendation might surprise you - Bio-Oil Multiuse Skincare Oil. Commonly used to minimise the appearance of scars and stretch marks, this product was first recommended to me by a surgeon, but not once did I consider it as a skincare product. 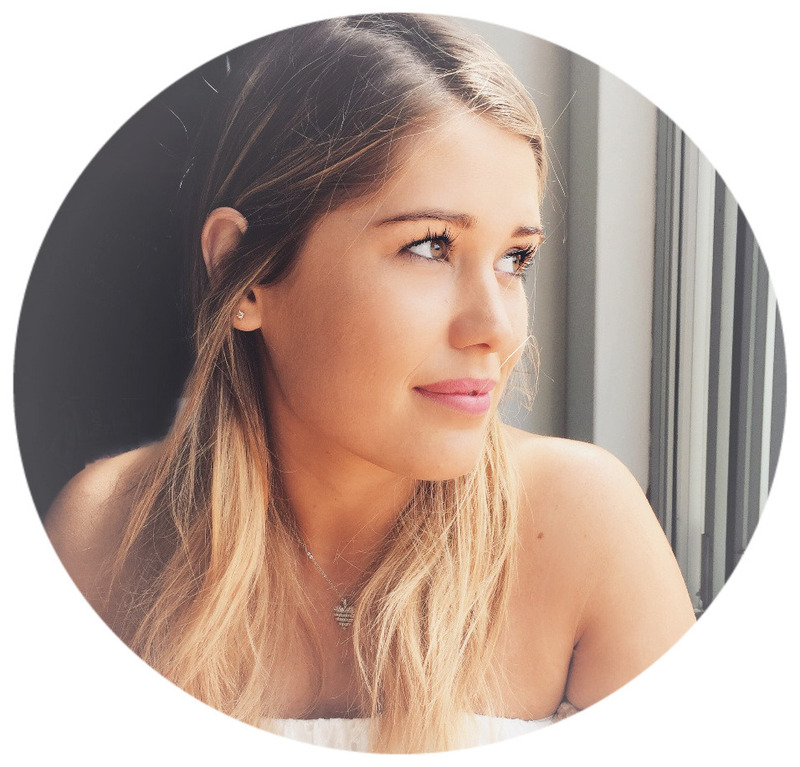 It wasn't until recently that I read up on the skincare benefits that I decided to give it a go in my daily routine. The more sun my face is exposed to, the more my skin colour tends to vary. This product has been incredibly beneficial in helping even out my skin tone. It is an oil, so I don't use it as often as other products but I would highly recommend working it into your routine. To make things even better, it is SUPER cheap and you can pick it up from lots of stores (Woolies, Priceline... etc). 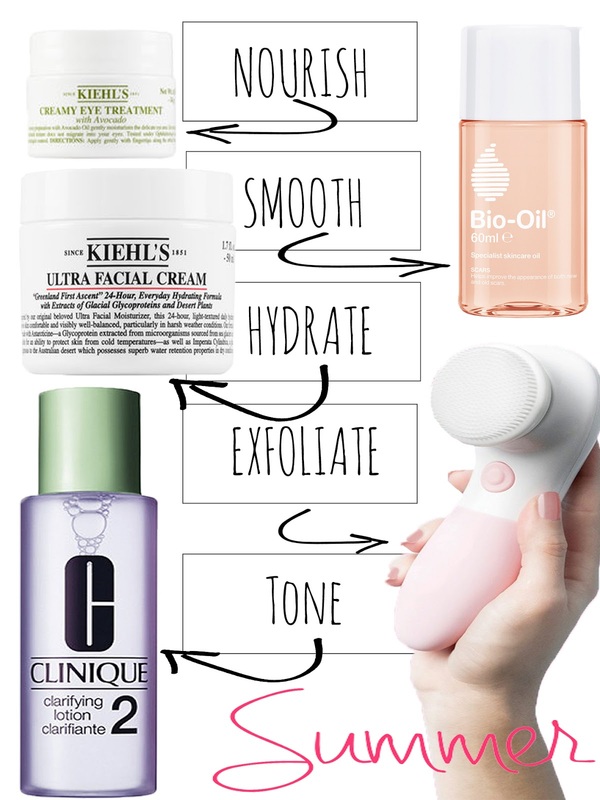 From face scrubs, body scrubs and even sponges, finding an exfoliator that works for you is a vital addition to your summer skin care routine. Lately I've been loving the Vanity Planet Ultimate Facial Spa System. 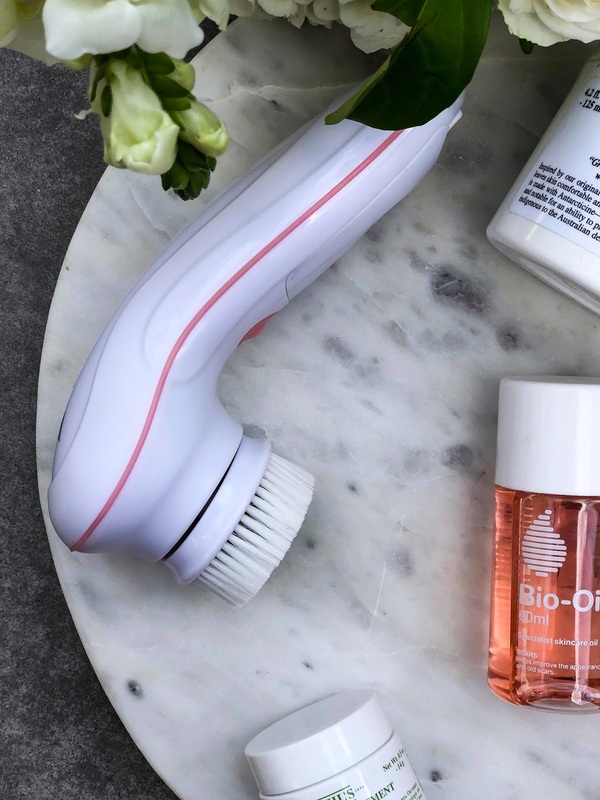 Think Clarisonic cleansing brush but at a fraction of the price. With three interchangeable brush heads, this product is suitable for all skin types. After use, your skin is left feeling clean, smooth and ready to absorb masks, serums and moisturisers. Keep your eye peeled for discount codes because they're surely around. On the Vanity Planet site it's $160 AUD, however have a quick google and you can find it for around $40, or use a discount code! Exfoliating helps get rid of dead skin cells and extra dirt and grime, but it can be overdone. One to two times a week is definitely enough, and be mindful of sun exposure on your freshly exfoliated skin! Increases in temperature means increases in sweating, which unfortunately means increases in acne. Sweat makes our skin a magnet for dust and pollution. This excess in dirt combined with the heat is the perfect recipe for pimples to thrive. Exfoliation helps us un-clog our pores, but it's important that we follow up with toner to help get rid of excess bacteria. 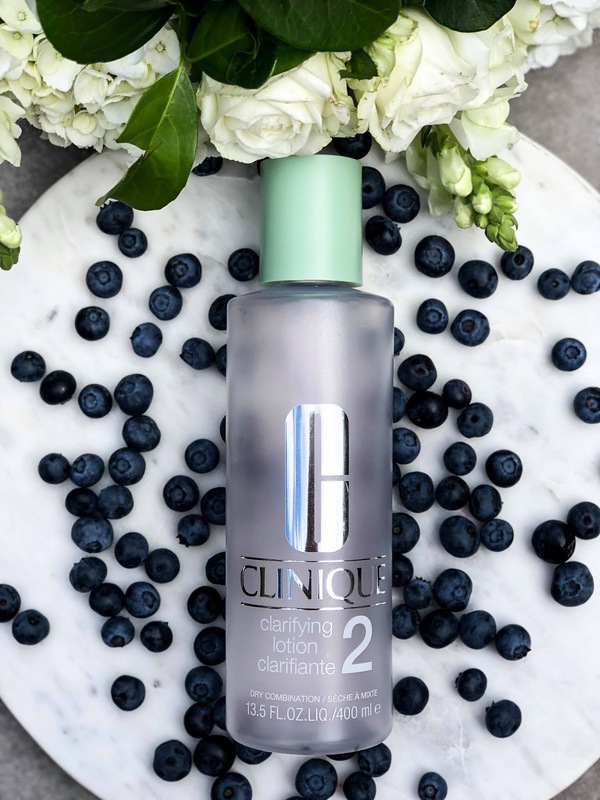 The Clinique Clarifying Lotion 2 has been my go-to toner for close to 10 years. As you can tell from the photos, I am in desperate need of a new bottle! It helps to sweep away flaking skin and excess oil so that moisturisers can better do their job. As the popular saying goes - "water is the essence of wetness and wetness is the essence of beauty" - Zoolander. No matter how many moisturisers and hydrating lotions you use, you will never be able to hydrate your skin if your body is dehydrated. As we sweat, we are losing tons of hydration from our skin. By forgetting to rehydrate your body, not only will your skin become dry and dull, you also become more prone to sunburn. Luckily the answer is pretty simple... DRINK MORE! In fact, drink as much water as you can. Carry a water bottle with you at all times, and keep track of how often you are filling it up. Another way to increase your hydration is to add more summer fruits to your diets. Fruits such as watermelon, strawberries and pineapple are high in water content, so they're good for both the body and the skin during the summer months - plus they're delicious! By taking a hot shower after time in the sun you are further drying out your skin. 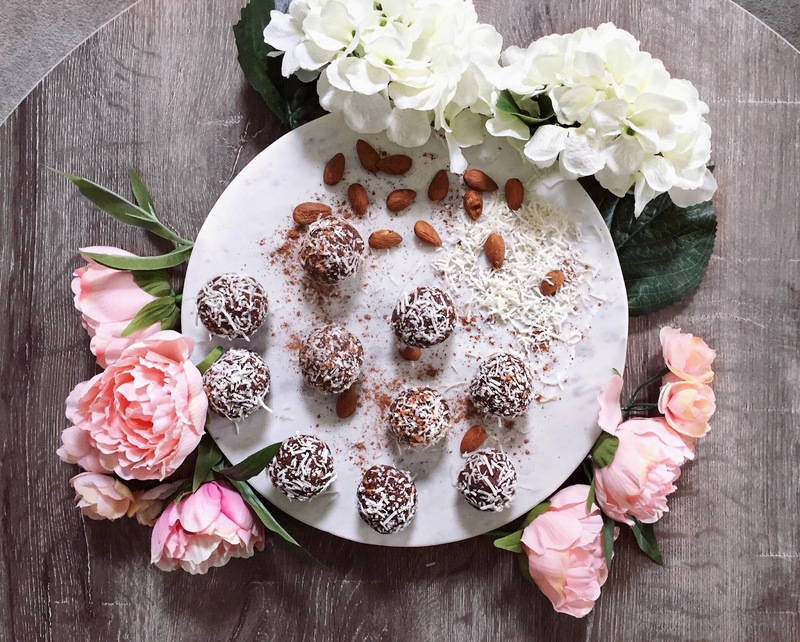 Turn down the temperature to help cool the body down, decrease sweating and avoid unnecessary acne breakouts - plus you'll feel super energised! What are your tips for beating the summer heat? Singapore is summer all year round and I hope the product works well here too. I heard about Kiehl's brand and it seems popular but yet to try their Creamy Eye! Since I love avocoda I will give it a try! The price is reasonable too for my budget. Wishing for warmer weather here in the States. This looks like quite a great routine to get into. I agree about the summer being torture for the skin. Have to look into these products! A good product can make all the difference for warm weather skin. Avocado is such a great natural moisturizer. See how United we are on the internet. In Dubai, we are enjoying the last of winters before the summer hits us. Your tips will come handy then. I have really problematic skin at the moment so this really helped me out. 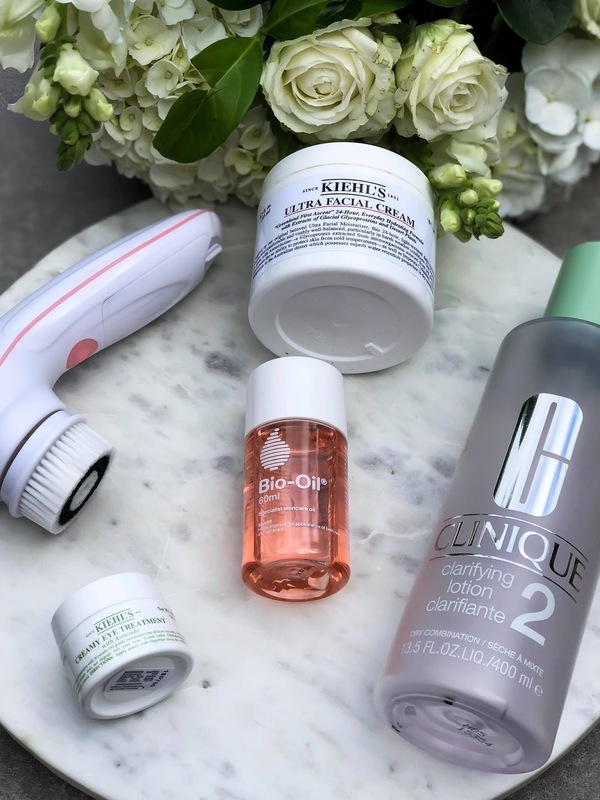 I never knew I could use Bio Oil on my face, I have some so I am definitely going to try it! The products sound so good. 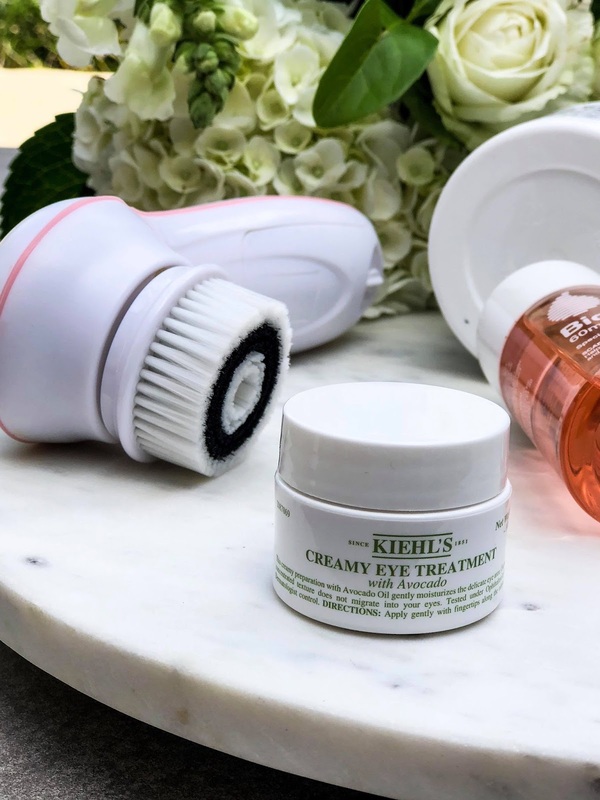 I have heard so much about the Kiehl's creamy eye treatment, need to try it. I needed this post. I am trying to get handle on my skin. It has been changing every month. Love your graphics, btw. If they're smooth on the pores, that's the way I like it. Summer may be a bit far away but I want to be prepared with these.